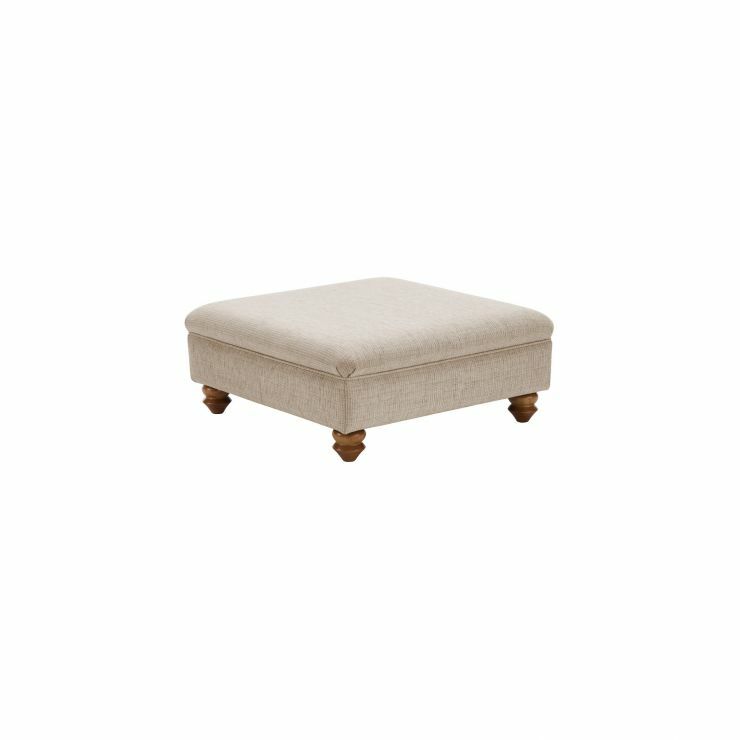 Subtle yet stylish, the Gainsborough footstool is the ideal piece to complete your living room. The square design is versatile and timeless while the turned feet add a classic touch, for an elegant finish. 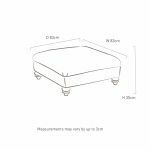 With a soft, padded top, it’s perfect for resting your feet after a long day, or to use as additional seating when entertaining. Built using solid hardwood in the frame and feet, you can rely on its strength and durability for years to come. Pair the Gainsborough footstool with matching pieces in the rest of the range to create a coordinated look across your home.